Doing mind numbing and repetitive work can be a great way to relieve stress. Add some Mozart, and you’ll be surprised how switching the brain into idle standby mode while relying mostly on muscle memory will help you clear your mind. Organizing your desktop, sorting your vast collection of funny cat videos; or like my colleague Pontus, solve a Rubik’s Cube. 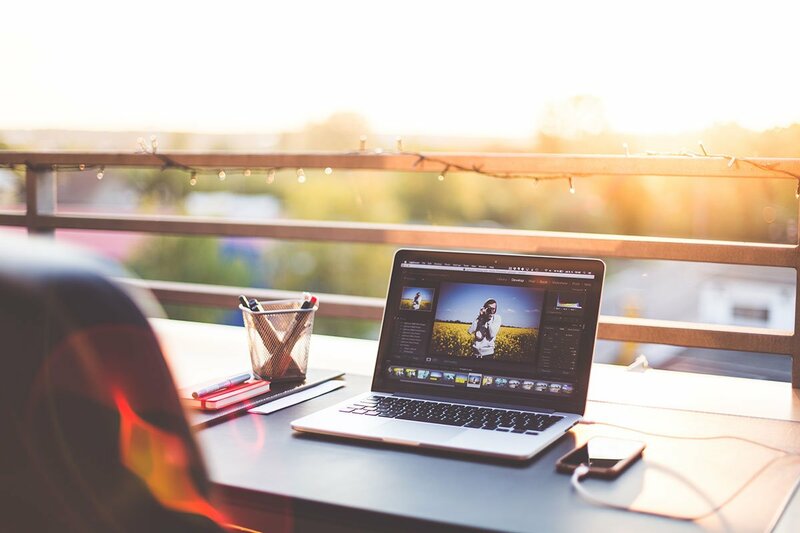 In a previous blog entry, we talked about the power of visual communication. Images are everywhere, but normally they didn’t end up in front of your eyeballs by accident. At least they shouldn’t. 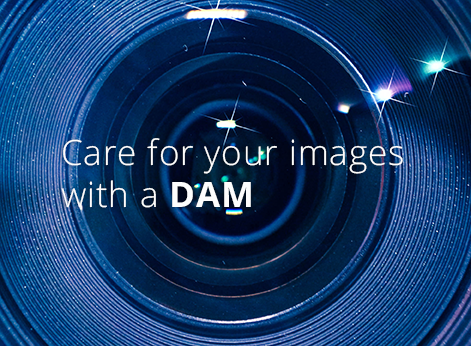 Picking the right imagery strengthens the message and the values of the brand you are communicating. Picking the wrong one will water down your communication or even work against it. Nothing new here. 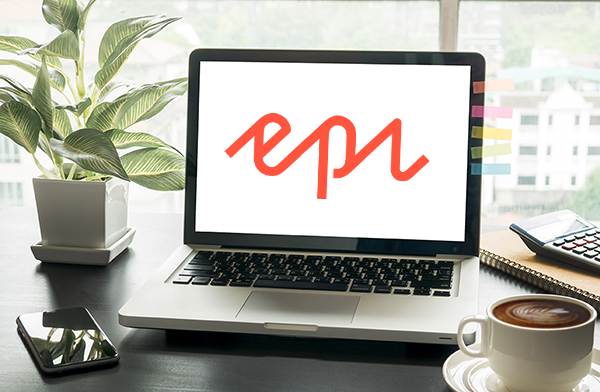 Last week we attended a networking event for EPiServer-users where the featured topic was add-ons: how to use them, what kinds that are available as well as some future trends. 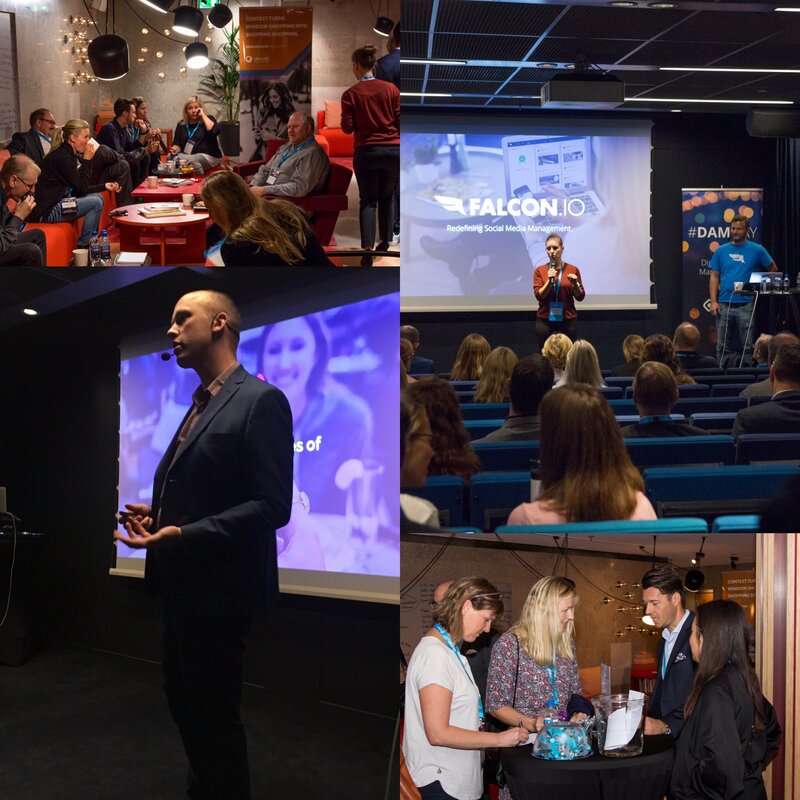 We were invited to present QBank and our new connector to EPiServer 7.5. There were several more add-on developers presenting their solutions that we had the pleasure of listening to. As a result we received some valuable insights on becoming a better web editor. 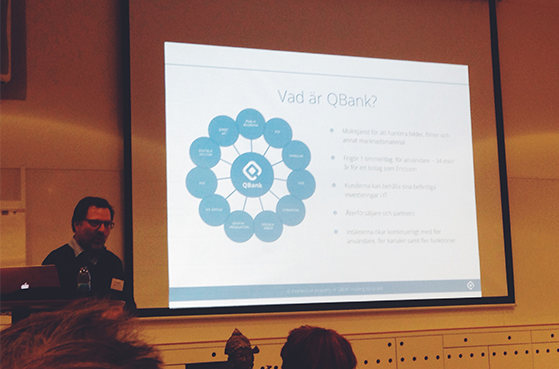 The annual EPiServer client day took place last week and QBank was of course represented to promote the new version. Along with QBank 3, we're rewriting and rethinking our CMS plugins. Instead of fully custom solutions for each CMS as before, we intend to simplify the process significantly from now on.